De Vere Horsley Estate has a long story to tell. The mansion that sits at the heart of the estate was originally built in 1820, designed by Charles Barry, the architect of The Houses of Parliment. In the late 19th-century, the mansion was bought by Lord Lovelace who further enhanced the property with the bold architectural features that can still be seen throughout, including the stuccoed tower, great hall, chapel and the cloisters. The country seat was passed down through the generations, later being the marital home of Ada Lovelace the well-known mathematician and writer, before being bought by Sir Thomas Sopwith, the inventor of the Sopwith Camel aeroplane. Today, the estate has seen the addition of a contemporary management centre and the renovation of the original stables, that collectively with the mansion house create an eclectic mix of old and new that is perfect for events, weddings and rural retreats alike. At De Vere Horsley Estate, we understand that our operations impact the environment and we are committed to continually improve our working practices. 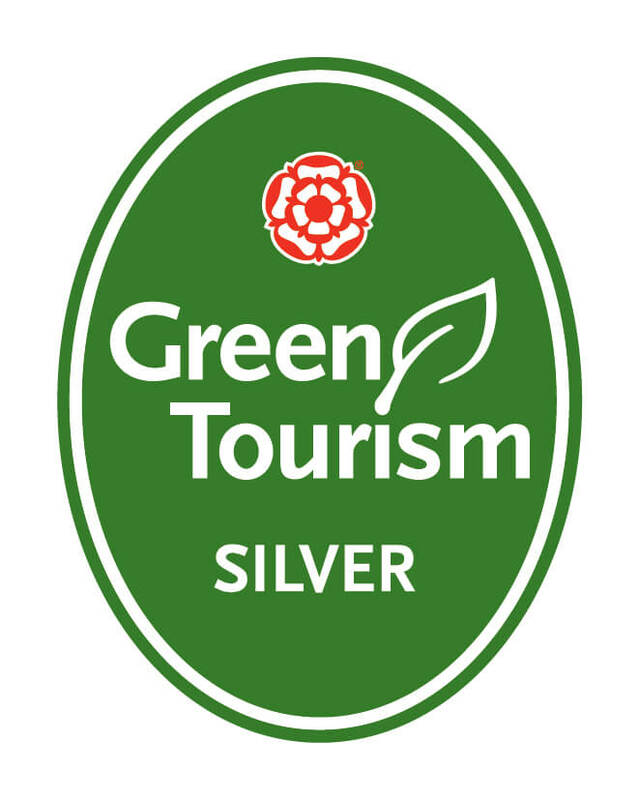 We currently have a Silver Green Tourism award which demonstrates that we take this commitment seriously and are working towards the Green Tourism Business Scheme to become as sustainable and efficient as we can be.